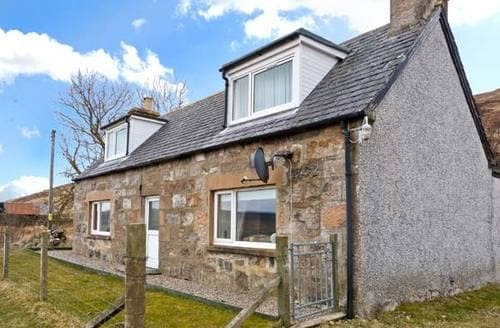 A traditional stone cottage with lovely rural views, only a mile from the stunning Strathy Bay, a beautiful, sheltered and enclosed beach. 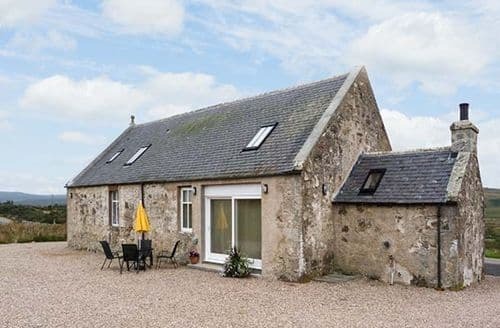 This wonderful cosy romantic property offers peace and tranquillity to those looking to break away from it all, but within easy reach of all local amenities. 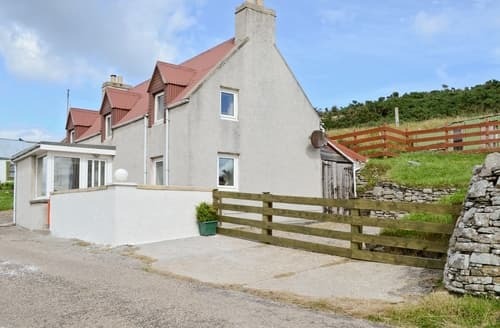 Surrounded by beautiful unspoilt countryside and just ¼ mile from a stunning beach, this lovely detached property is the perfect base to relax and unwind. 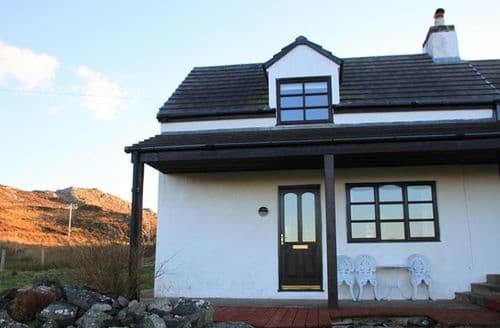 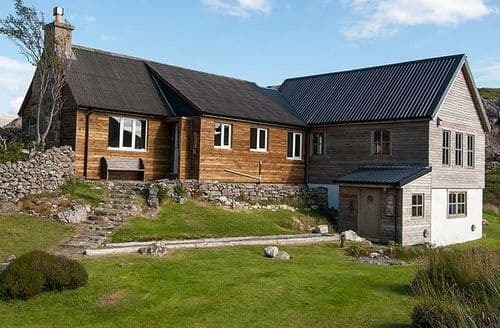 With so much to offer both inside and out, this wonderful Highland cottage is the perfect retreat for all the family. 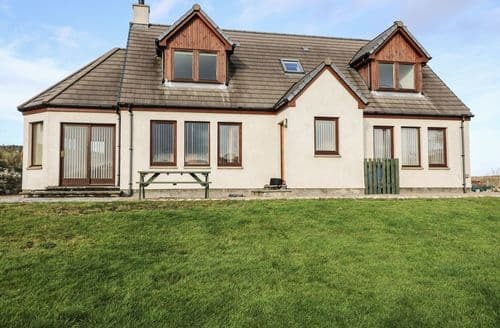 Situated in a fantastic area with breathtaking views, this detached bungalow is just superb to get away from it all. 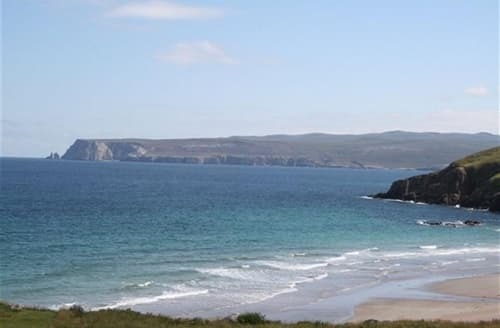 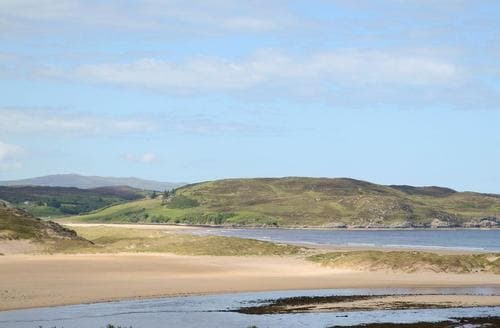 Located in a quiet fishing village within ½ mile of Melvich Beach, an unspoilt stretch of golden sands, at the head of the bay. 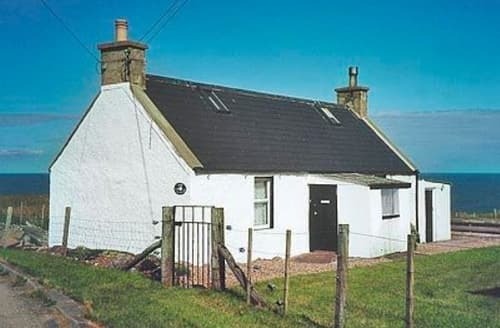 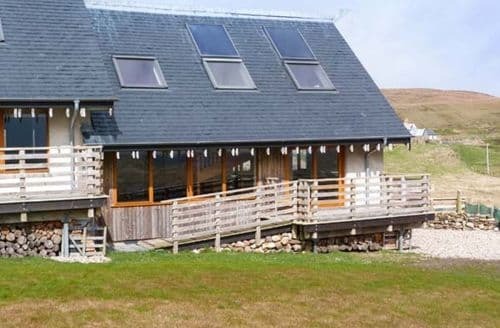 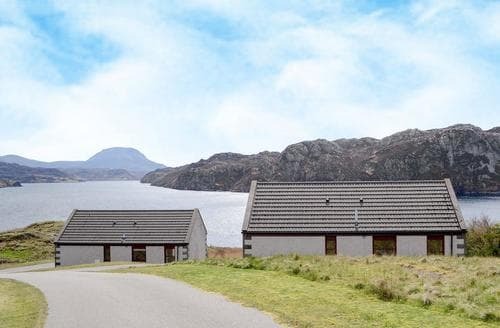 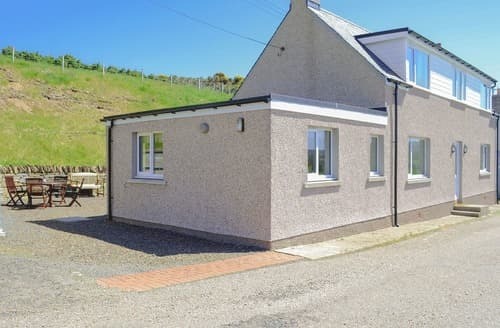 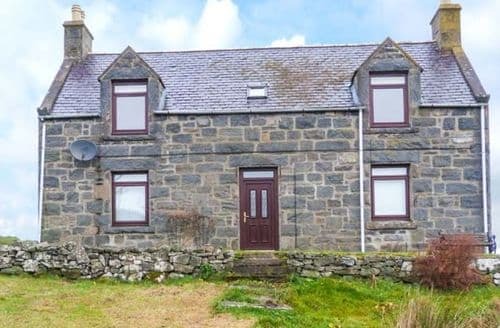 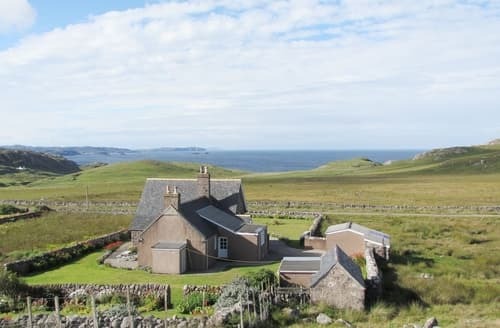 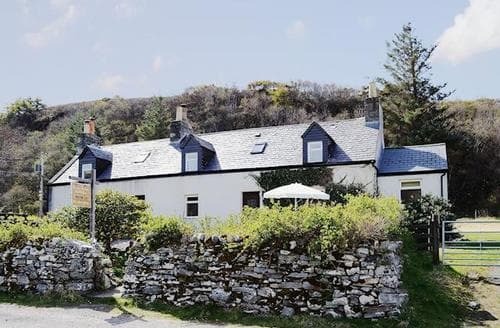 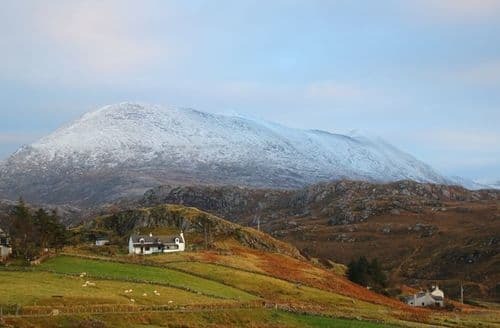 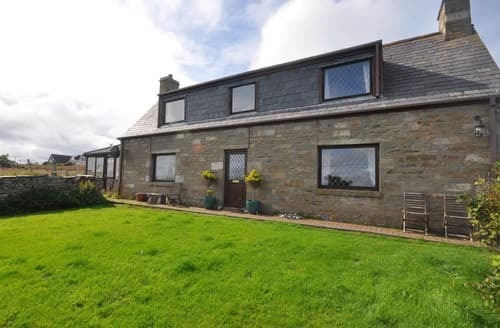 Enjoy superb sea views and being surrounded by mountain ranges at this traditional croft holiday cottage. 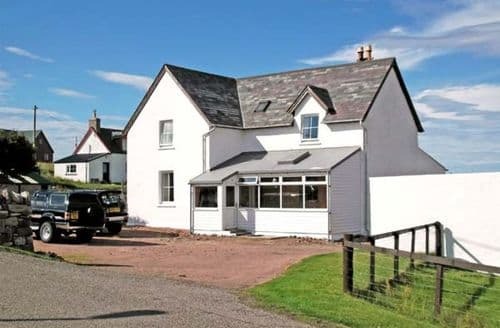 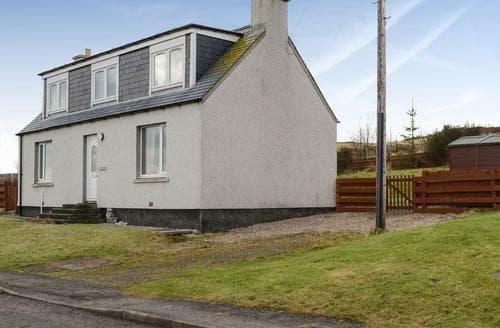 S24357 lies in a remote and tranquil area of the north west Highlands with views over the Atlantic. 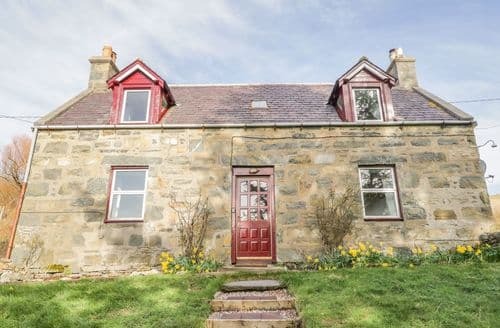 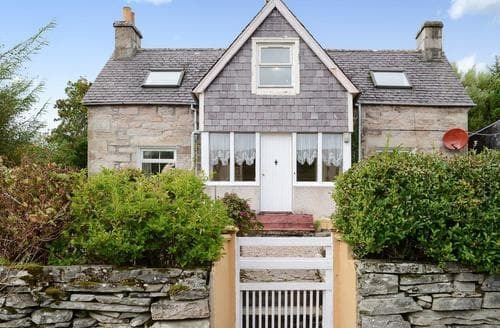 This traditional cottage enjoys a secluded garden with a burn running along side, and is close to a stunning sandy beach. 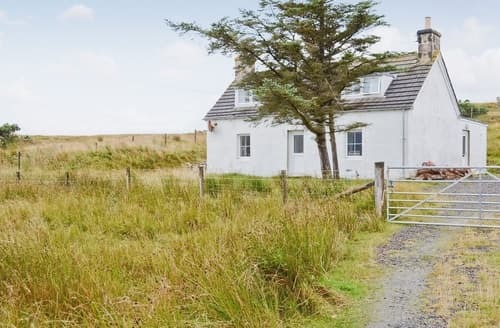 This Victorian former school provides characterful accommodation on the north west of Scotland. 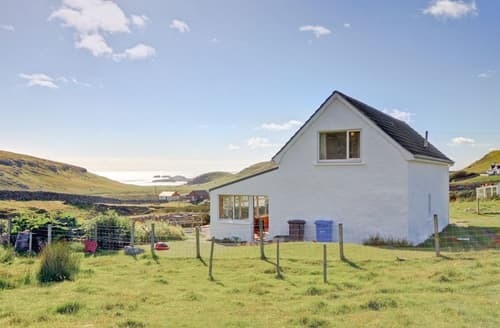 The beautiful cottage garden affords wonderful sea views. 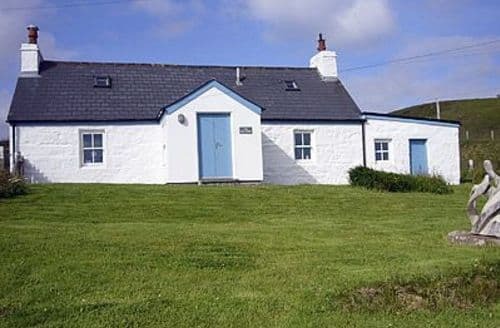 The cottage is comfortably furnished and well equipped situated on the clifftops with the best views in the village to the Rabbit Isles and along the North Coast.